Hello all, would be great to gather and meet. Bless our brothers from across the shores! Wassup! 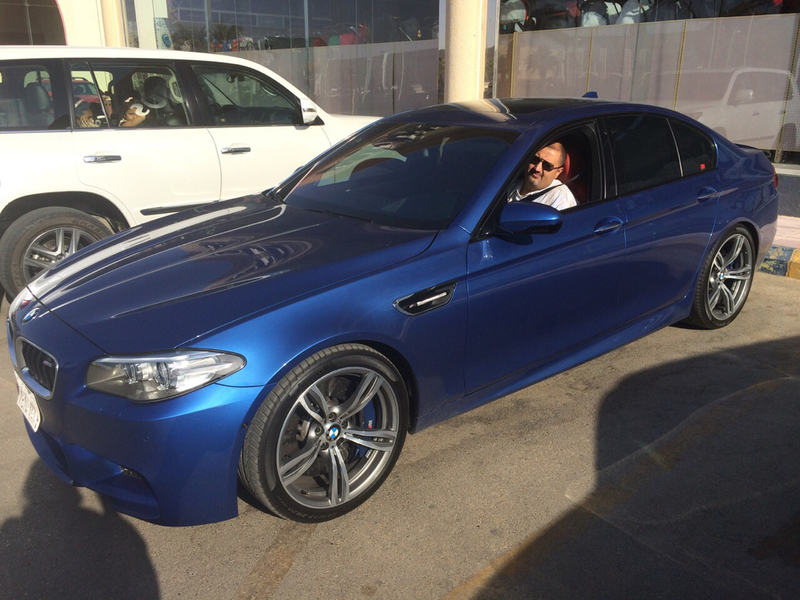 New M5 owner here in Riyadh.. I've seen a couple other M5s on the streets. Anyone in this forum? Would love to meet and share ideas, experiences, tips and stuff..
Salaam, just joined. 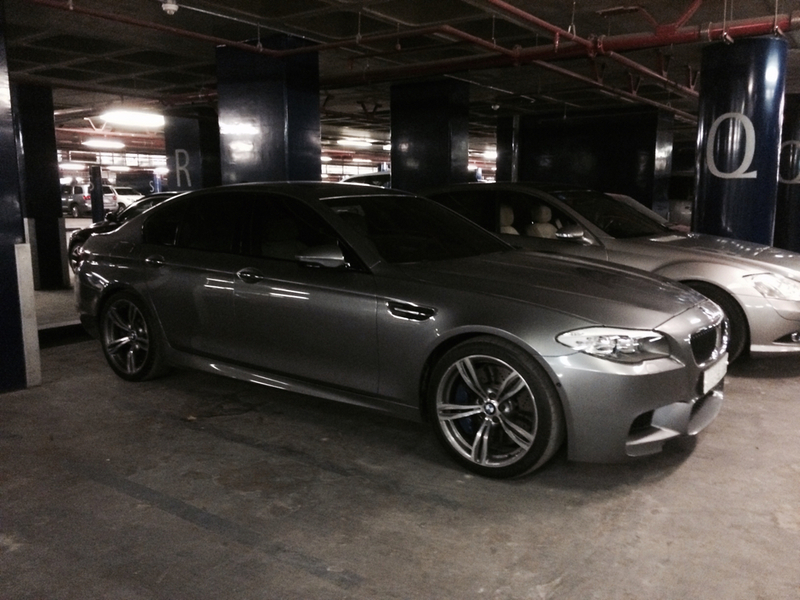 2nd time M5 owner and based in Riyadh. We should setup a coffee and car session in Riyadh to catch up and see each other's cars and share experiences / tips. Some pics of my old (2013) and new beast (2014 LCI M5). Here's an e39 m5 owner from Qatif, Eastern Saudi Arabia and living in United States. Saw this post and decided to say Salam everyone. From Kuwait, I know this isn't really the right place but I'm looking for a clean e39 m5.